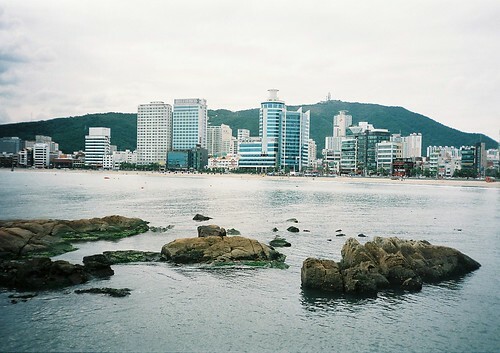 busan and inje, on film. 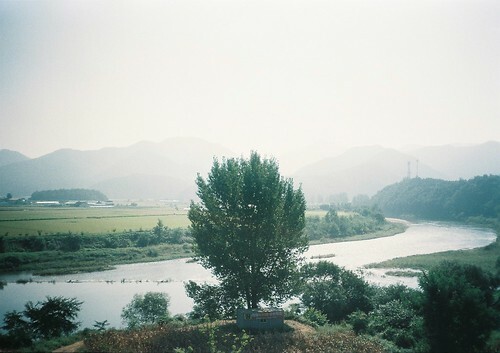 inje is about 2 hours from seoul by bus, i don't know much about it, but it's a beautiful place. 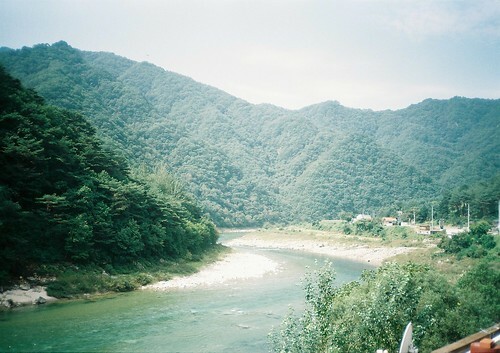 we went white-water rafting there, down a blue-green river flanked by deep green hills. 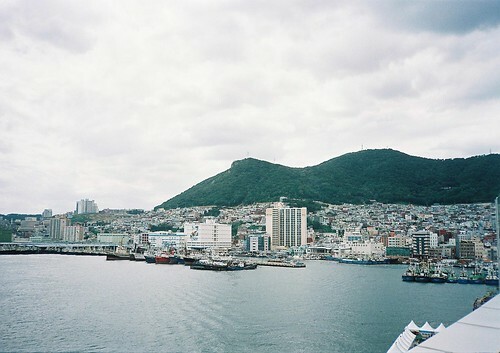 busan is the second largest city in korea, and 3 hours from seoul by train. the pace of life there is slower, it was a nice change from seoul. 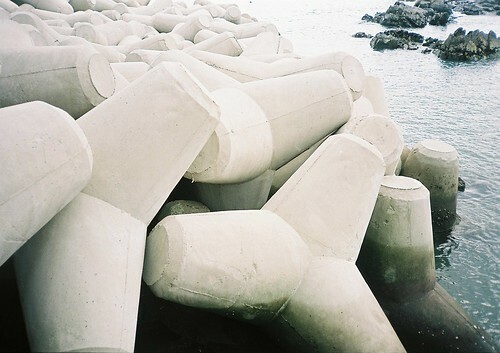 there was an art exhibition being held along one of the beaches there, it was pretty cool. this week is midterm exam week for me, which means that i'm actually studying for the first time this semester (have i mentioned that i love being on exchange? haha). since i can't travel, i've been visiting new places through photographs instead: hibika, a blog where hiki and ulrika post lovely photos of sweden and japan, and abby try again, where amazing photos of austin, texas, can be found. 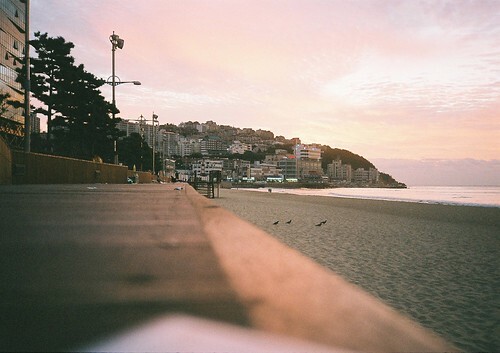 i want to go go go. and you definitely should, if you have the chance. these are both really amazing places!